Thank you for visiting us at Atlanta Haus Rottweilers and Rottweiler Zwinger Vom Schutzlowen-Blut. We are second generation German rottweiler breeders from Atlanta, Georgia U.S.A. We have lived with, admired, and valued the Rottweiler breed for the past forty plusyears. After running the kennel for twenty five years, my father retired at the age of 62 years old. We have been carrying on with the time tested mission statement of the program since his retirement for the past 16 plus years. We have spent countless hours over the years researching champion German Rottweiler adult, youth, and rottweiler puppies bloodlines from around the world, and choose to own ONLY Rottweilers from the finest show and working championship Rottweiler blood from the ADRK in Germany. We feel blessed and proud to say that we have purchased and bred some of the finest German schutzhund and show rottweiler puppies in the United States, from some of the most famous German Rottweiler studs and females that the world has to offer. These german Rottweiler bloodlines produce, time and time again, rottweiler puppies for sale with exceptional courage, intelligence, drive, and conformation. These qualities are mandatory in the Rottweiler breed, and allow for a Rottweiler puppy that will grow up to fiercely protect their home and family, while proving to be an exceptional friend to children, family, and welcome guests for years to come. We are often asked what the name Zwinger Vom Scutzlowen-Blut translates to in German. Broken down, the world Zwinger translates to the English word "kennel"'. Most of you already knew that so let's move on the the suffix Vom Schutzlowen-Blut. the word Vom means "of or from" in English. The prefix Schutz means "Protective", just as you would imagine from the word Schutzhund. (ie. protective Dog) The word Lowen translates to the English word "Lion", and the german word Blut means "Blood" in English. 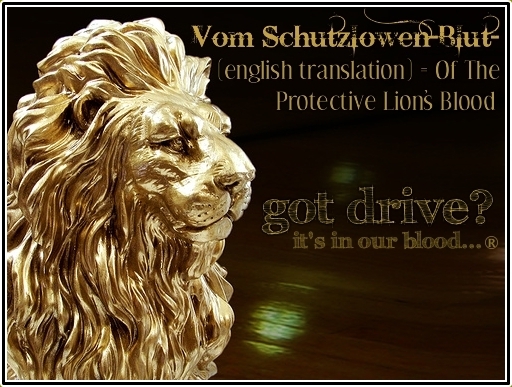 So to make a long story very short, Zwinger Vom Schutzlowen-Blut translates in English to "Kennel Of The Protective Lion's Blood". 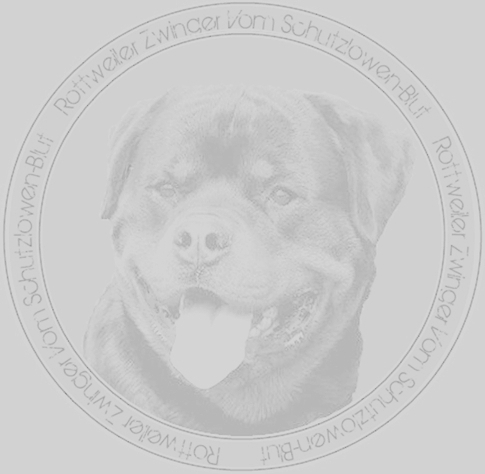 Rottweiler Zwinger Vom Schutzlowen-Blut is the inherited name of our kennel. It reflects the mission of our kennel in the past, present, and into the future. We produce German rottweiler puppies for sale with the highest levels of intellect and protective instincts, combined with harmonic conformation, outstanding athletic ability, and the temperament of a teddy bear with children, family and welcome guests. 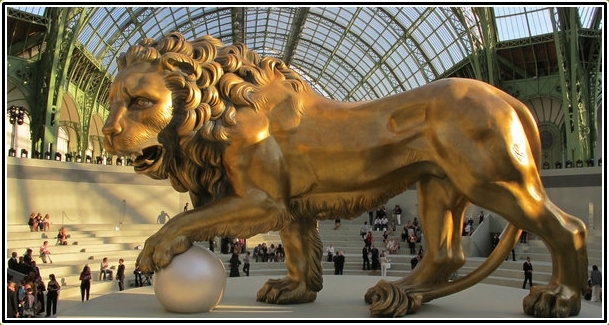 Just as the lion is the king of the jungle, our offspring are the king of any ring or schutzhund field that they enter. Our dog's possess innate confidence, and the intelligence to literally feel like they are superior to all other dogs that the are introduced to. This is typically shown in a highly held head, an alert eye, and an understated alloofness in social situations.